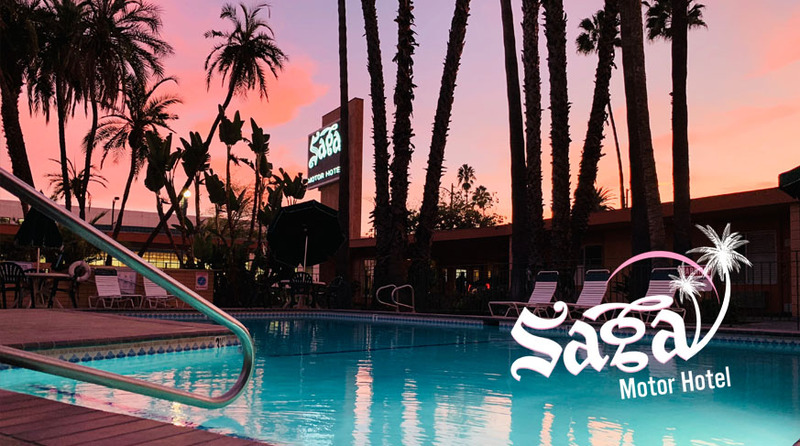 The Saga Motor Hotel is a 100% Smoke-Free Hotel. No smoking is permitted in our guest rooms, around the swimming pool area or anywhere else on the hotel grounds. We appreciate your cooperation in helping us achieve a smoke-free environment for all our guests and employees. As part of the Fresh Stay network, we are committed to their mission by providing better indoor / outdoor air quality. 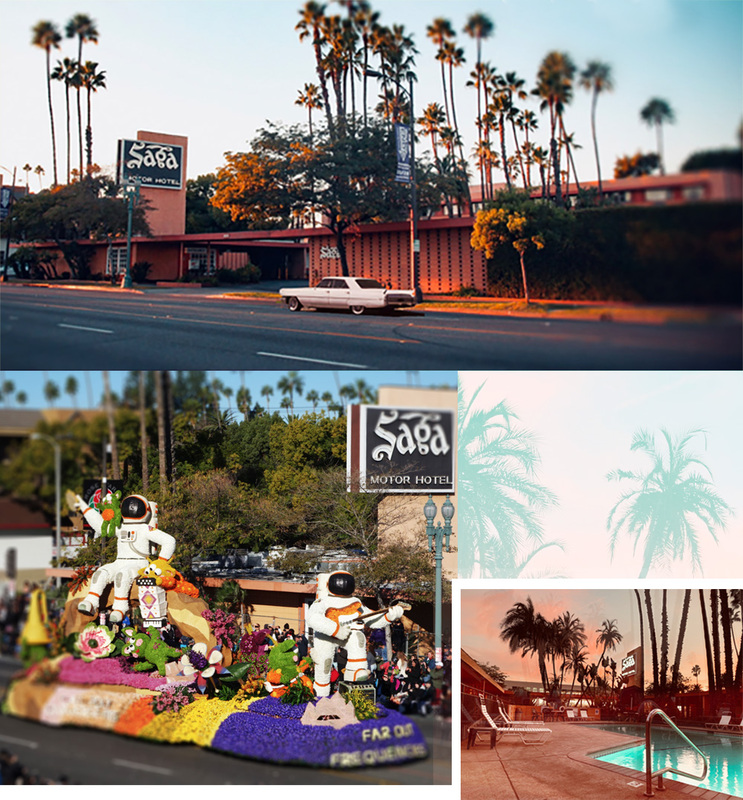 PLEASE NOTE: The Saga is a three story hotel and there is NO elevator in operation. If you need assistance with luggage for rooms on the second and third floors, help will be provided at no additional cost. Contact the hotel in advance for luggage assistance by calling 800-793-7242. Must call Front Desk. 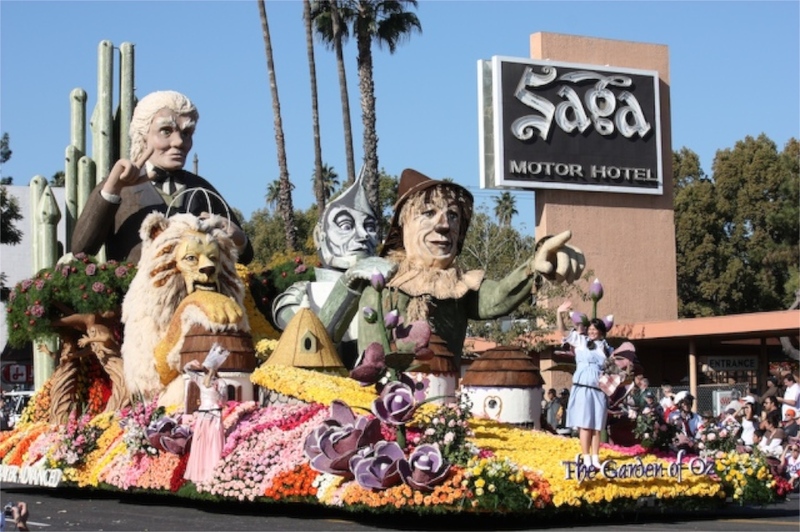 No Online Reservations for Rose Parade Accepted. No execptions. Book your rooms for the Summer Concerts coming to the Rose Bowl.